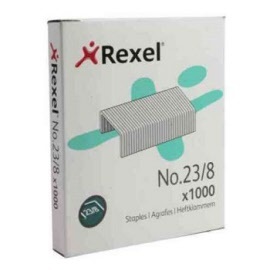 OUR CHOICE. 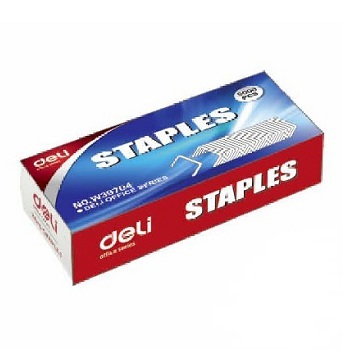 Quality staples for everyday trouble-free stapling at a Deli..cious price. 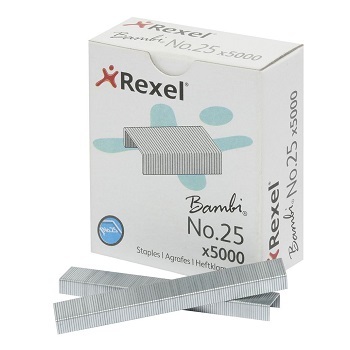 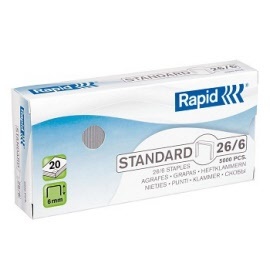 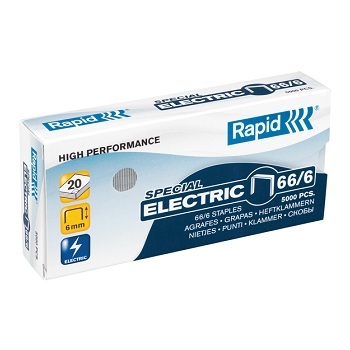 Premium quality, Rapid 26/6 staples are ideal for use with most office staplers and pliers. 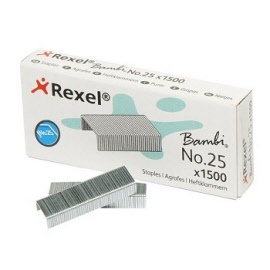 The staples are made from strong, galvanised, fine steel wire and are zinc treated on the surface to protect against corrosion. 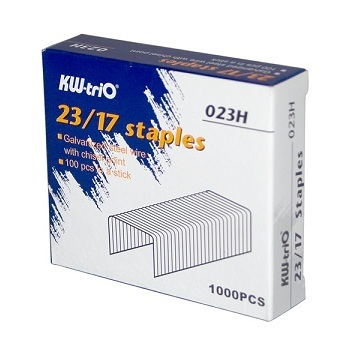 Each staple is 6 mm high and can staple up to 20 sheets of 80 gsm paper at a time. 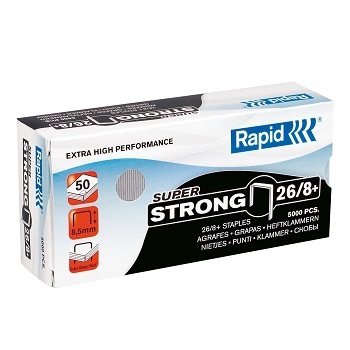 Premium quality, super strong Rapid 26/8 staples. 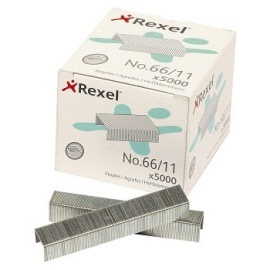 These staples are 8.5 mm long with an extra sharp point to assist you achieve accurate stapling every time. Extra high performance for stapling up to 50 sheets of 80 gsm paper at a time. 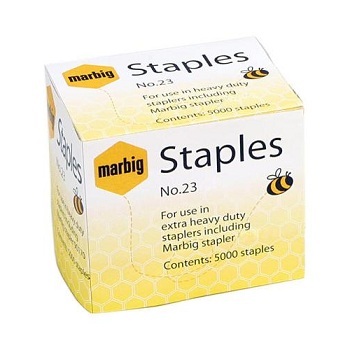 Available in a choice of box sizes to suit your needs. 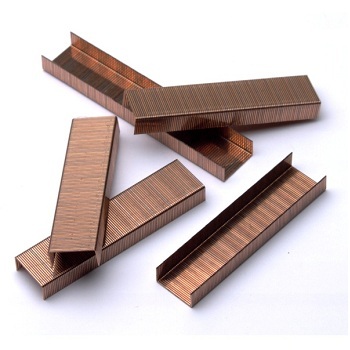 Made from premium quality steel with extra high carbon content. 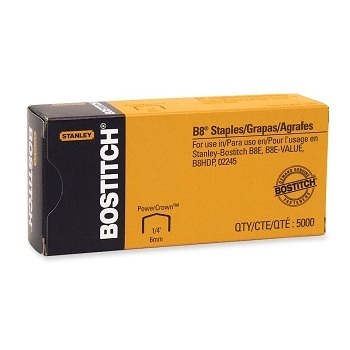 Fits all Stanley-BOSTITCH Heavy Duty staplers and many other brands. 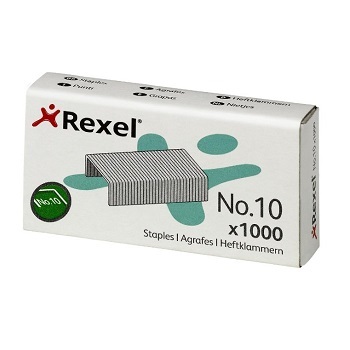 Box of 1,000 staples. 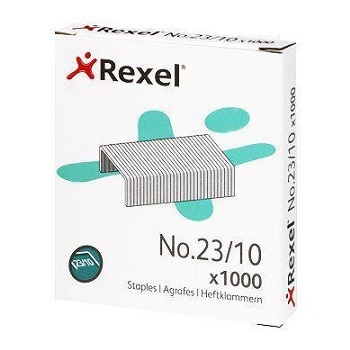 Choice of staple sizes available. Quality 23 gauge heavy duty staples from Colby. 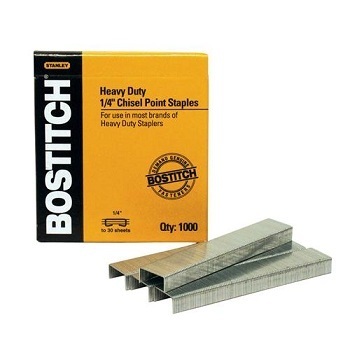 Suitable for use with many heavy duty staplers, pliers and tackers. 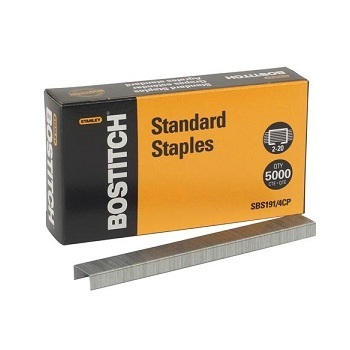 Suitable replacement for Bostitch SB35 staples. 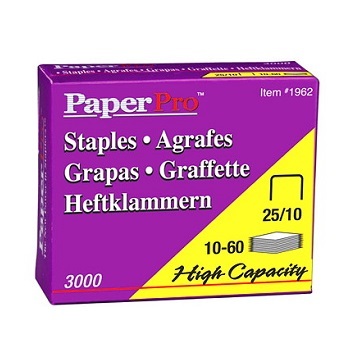 Jam free guarantee when used with Optima Staplers. 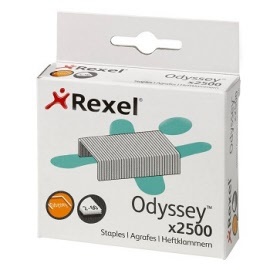 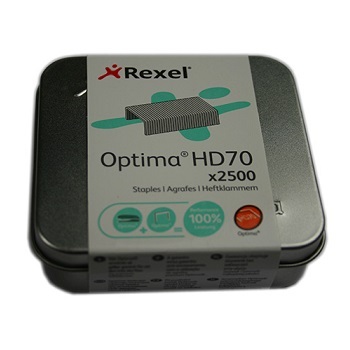 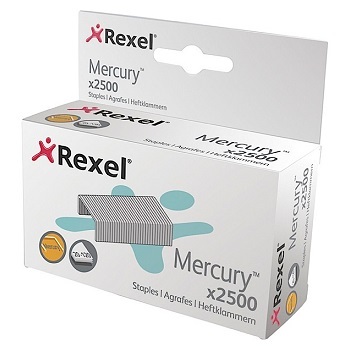 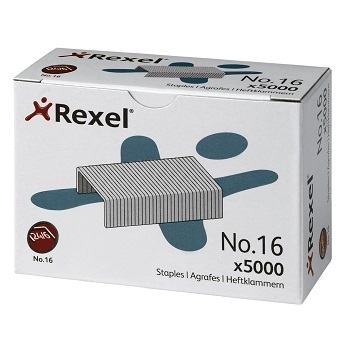 Rexel Optima Heavy Duty Staples have longer legs and sharper points to penetrate up to 70 sheets. 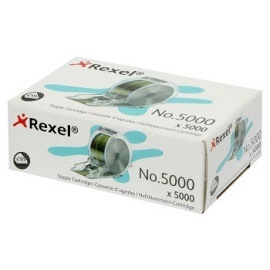 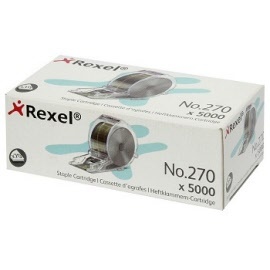 Suitable for use with Rexel Optima 70 manual and electric staplers. 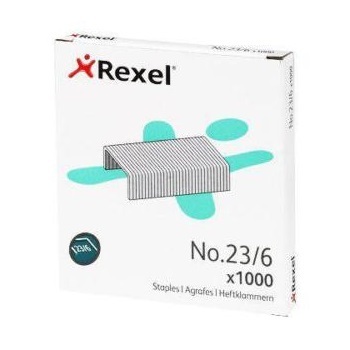 Presented in a smart, professional and secure tin. 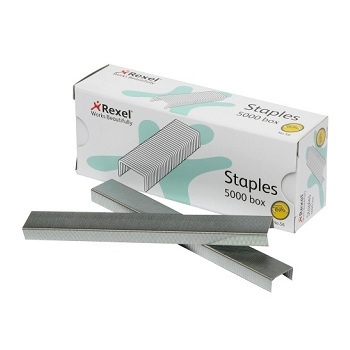 Sturdy staples for everyday use. 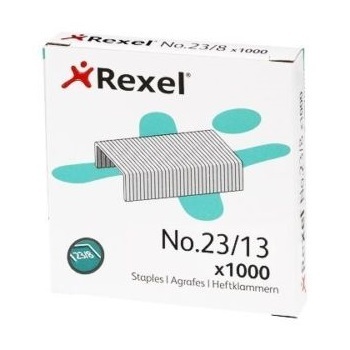 One size staple for 2-170 sheets of 80 gsm paper. Only suitable for Rapid DUAX heavy duty staplers.